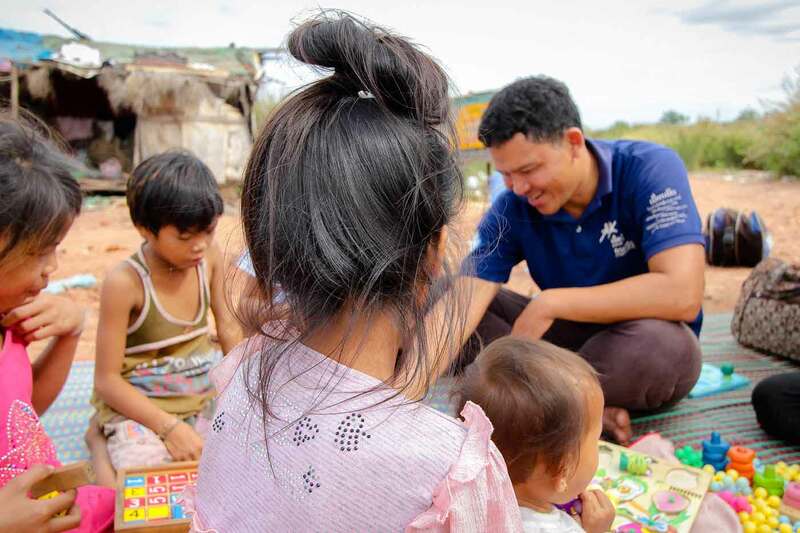 Born in Cambodia, we have now social programs in Thailand, Laos and Indonesia reaching over 45,000 people, as well as an advocacy program spreading the ChildSafe Movement across Europe. Friends was born in Cambodia in 1994 and is now helping more than 45,000 people each year. 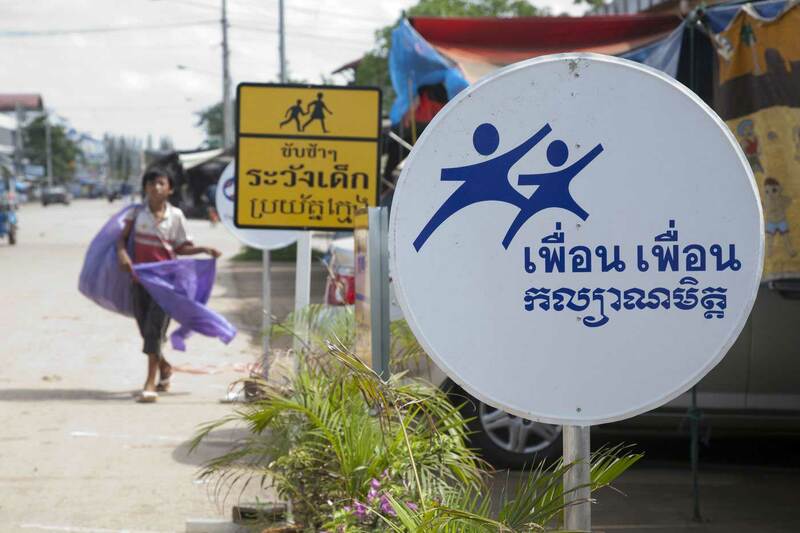 Friends Thailand works with more than 4,000 urban poor and migrants each year. Started in 2004, Friends Laos is supporting more than 3,000 people in and around Vientiane. In the buzzing capital Jakarta, Friends Indonesia helps more than 3,000 people every year. 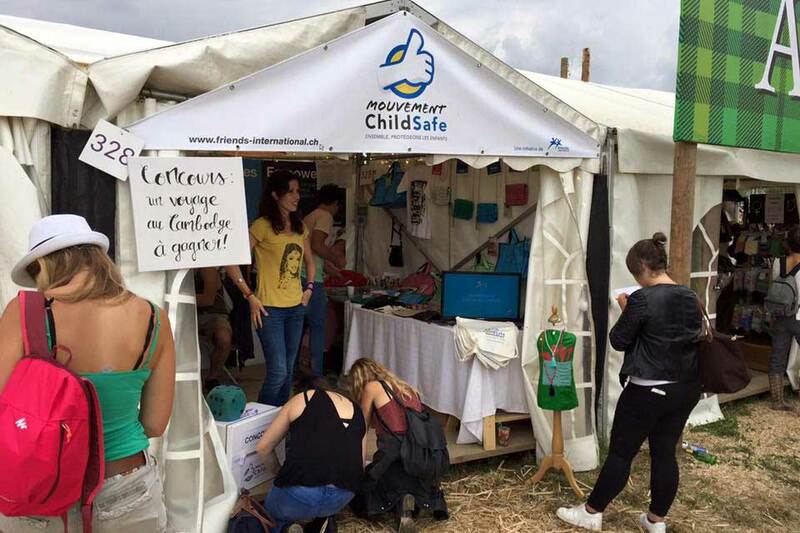 Friends Switzerland was created in 2014 and actively promotes the ChildSafe Movement throughout Europe.